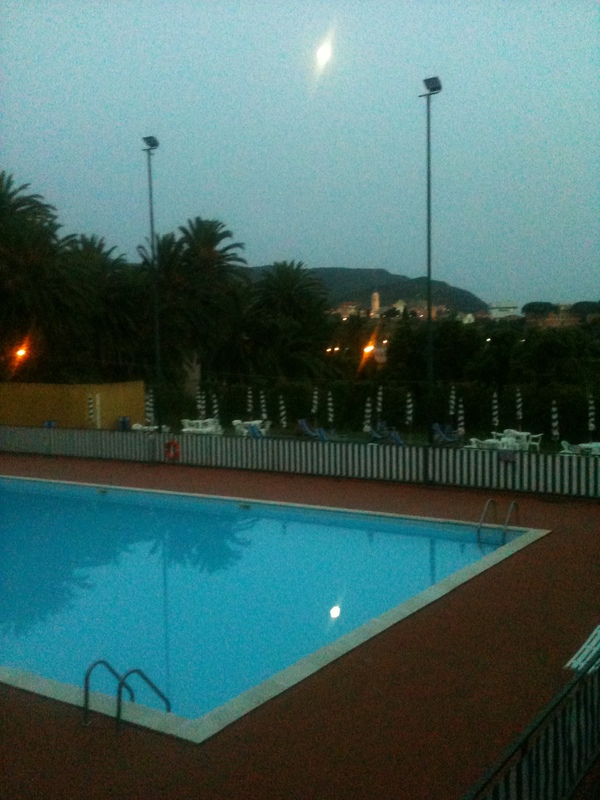 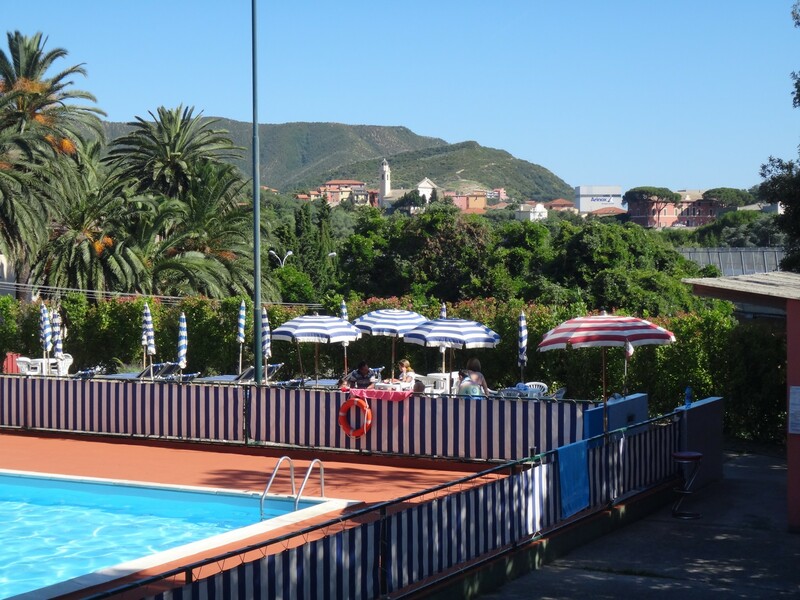 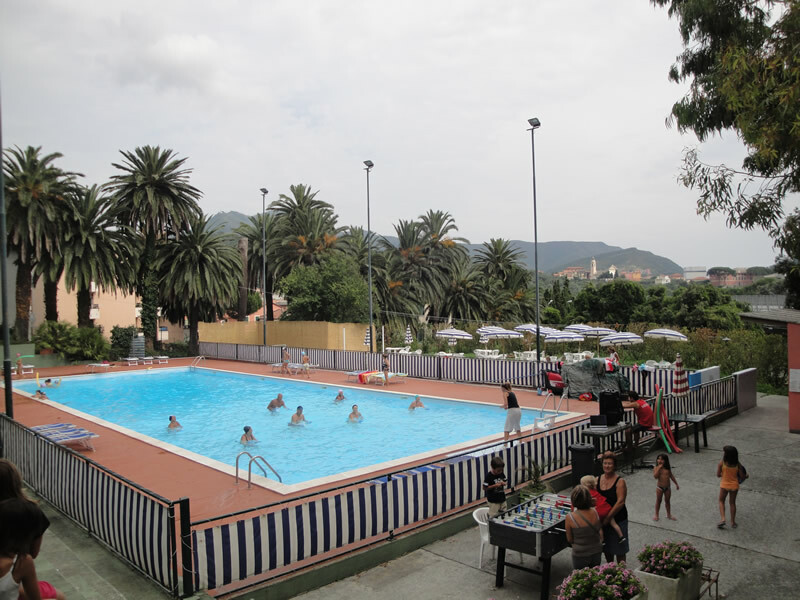 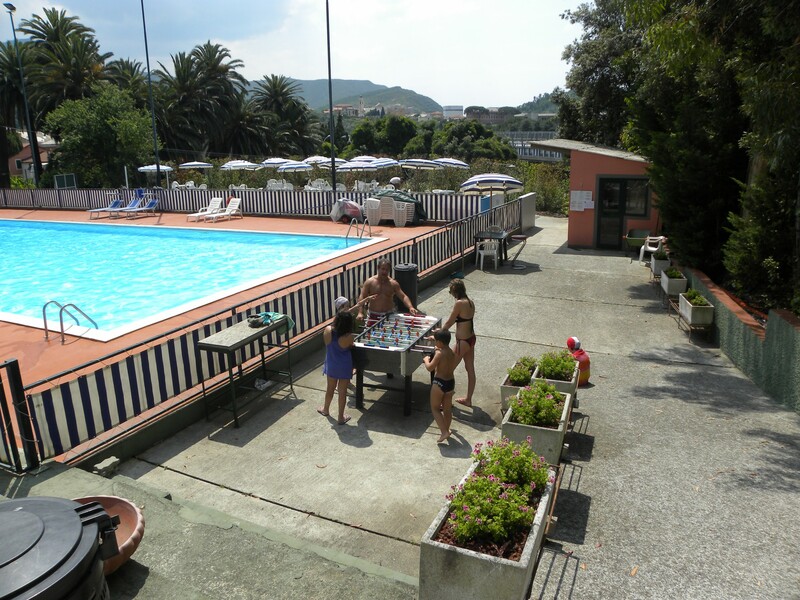 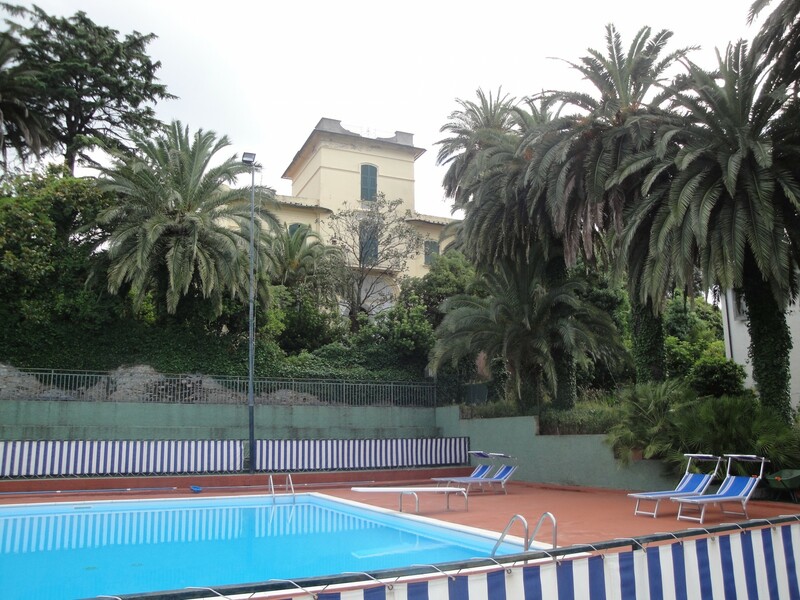 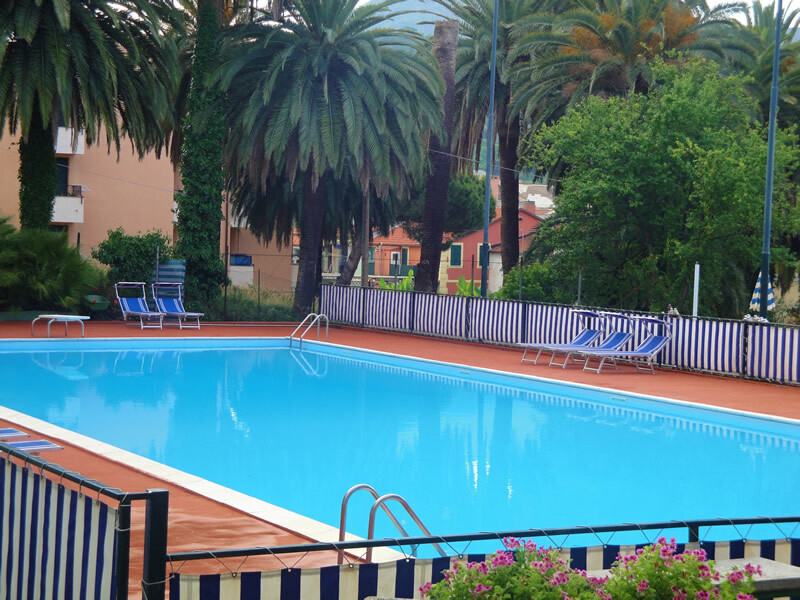 The Camping Resort Tigullio has a 25 metre Olympic sized pool with depth from 1.20 mt to 2.80 mt. 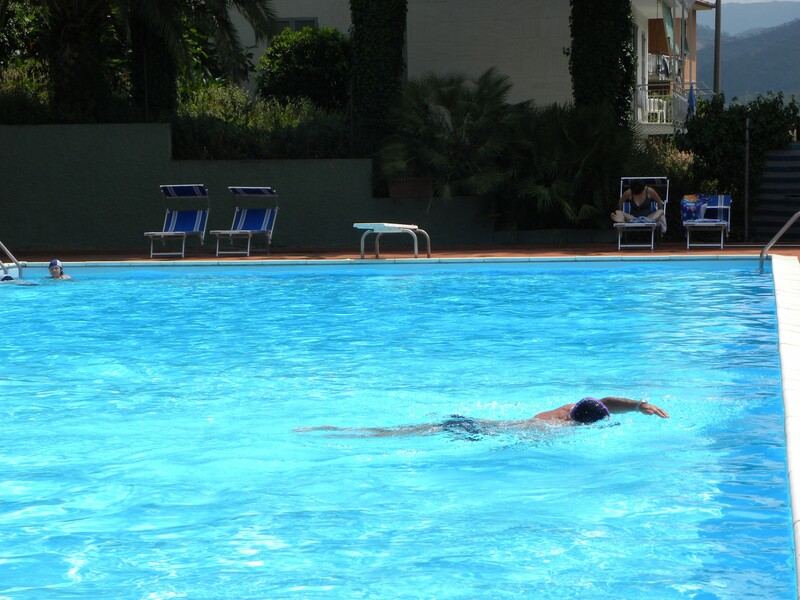 It’s a place where you can keep fit with aquagym and swimming lessons held by our qualified staff. 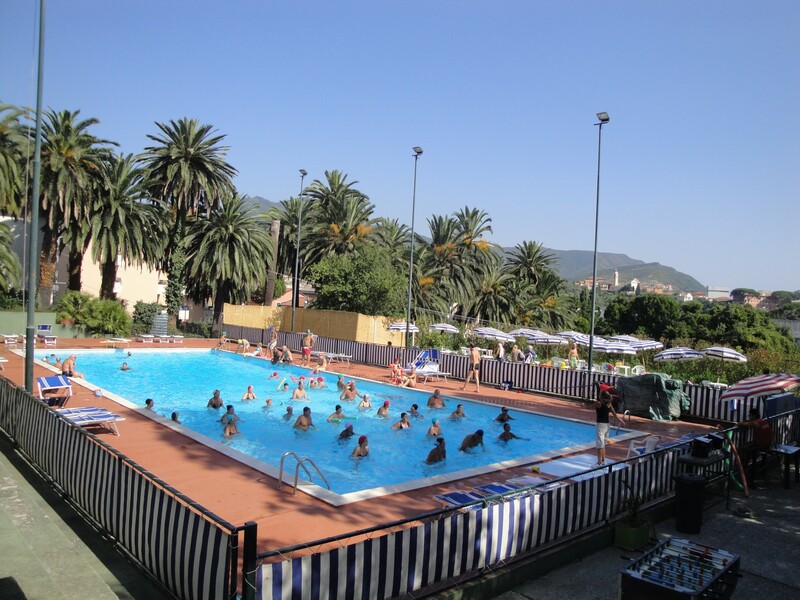 It’s also a place where you can have fun playing games and competitions organized by our entertainers. 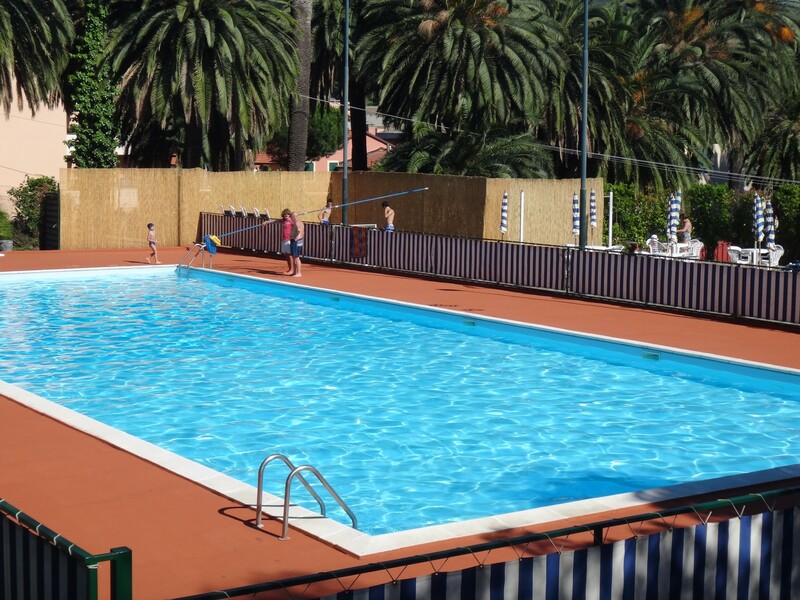 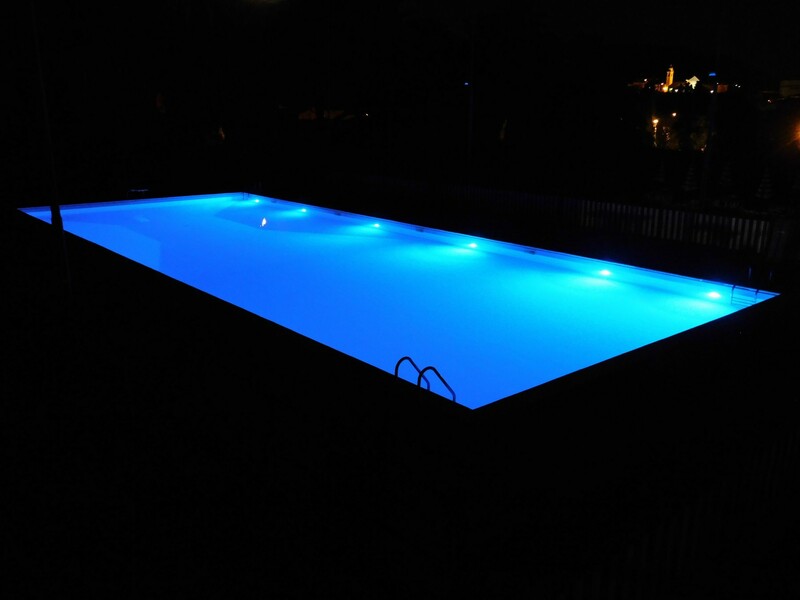 Regular maintenance of the pool guarantees maximum sanitation and hygiene. 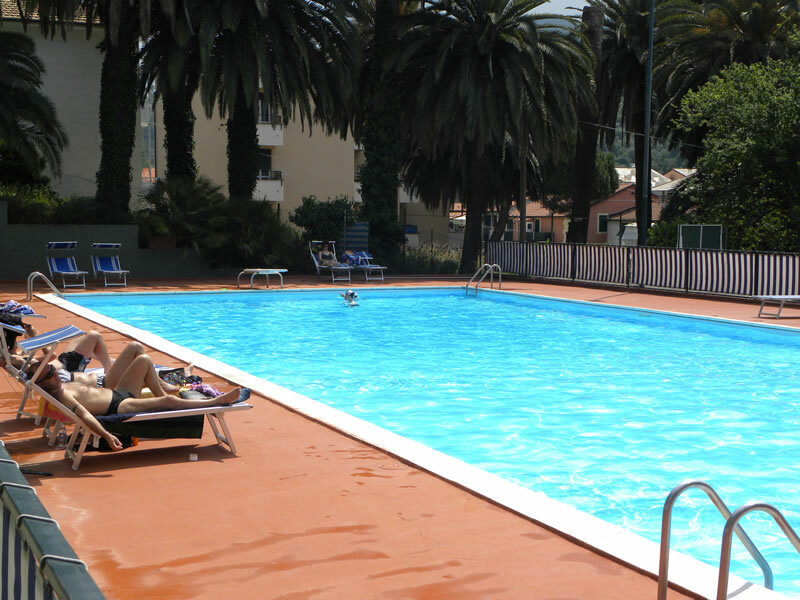 One can also hire sun beds and spend time relaxing and sunbathing.